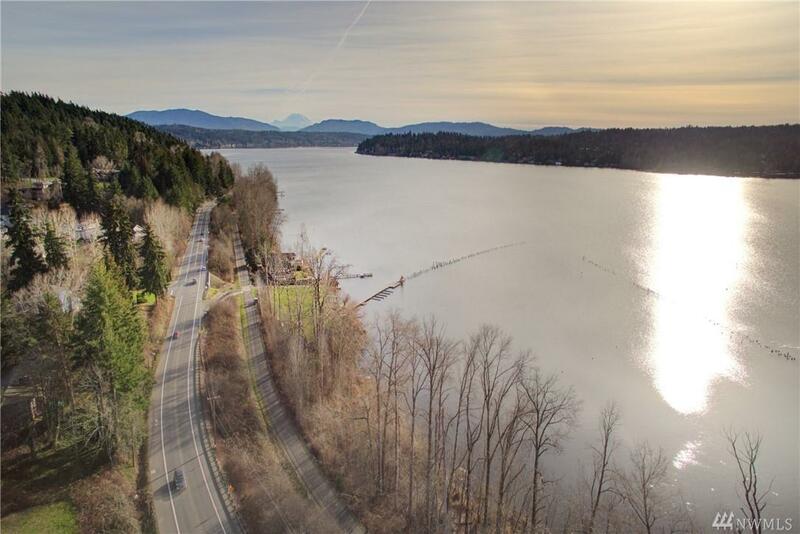 *For GPS use-5364 E Lake Sammamish Pkwy NE, Redmond* PRESALE Opportunity Presenting 'The lakeHome Collection'. 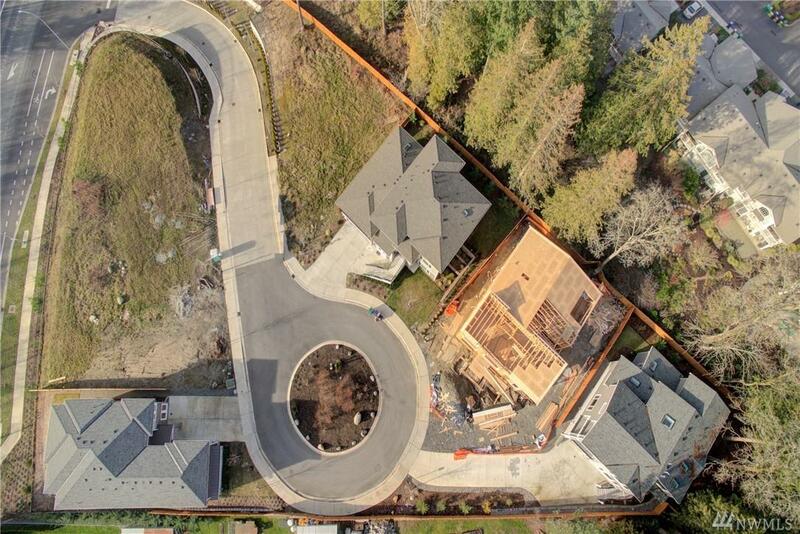 An enclave of 8 custom homes by Goodland Development, building residential properties for 33 years. 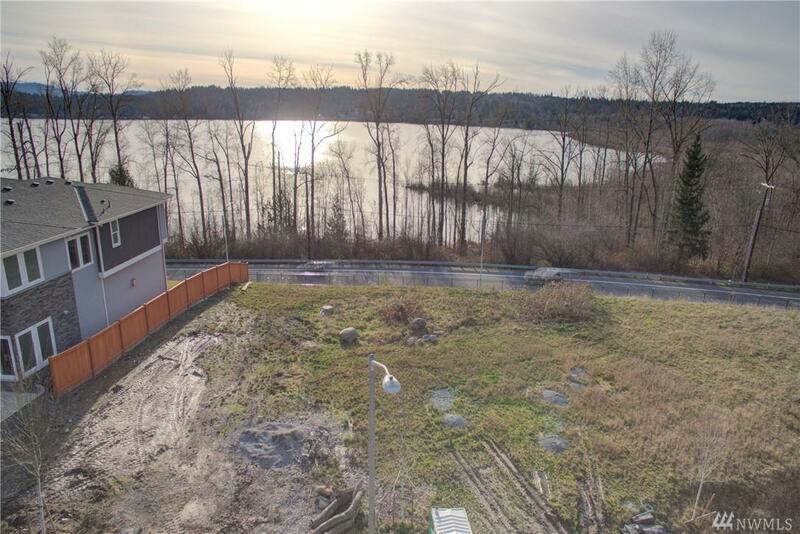 Lot 7 (The lakeSHORE) offers a 180-degree VIEW of LAKE Sammamish. 4 br/4.5 baths, Bonus room, laundry + downstairs den/office & 2nd MR suite. The light filled family rm & custom chef's kitchen offers high end appliances, slab quartz & walk-in pantry. 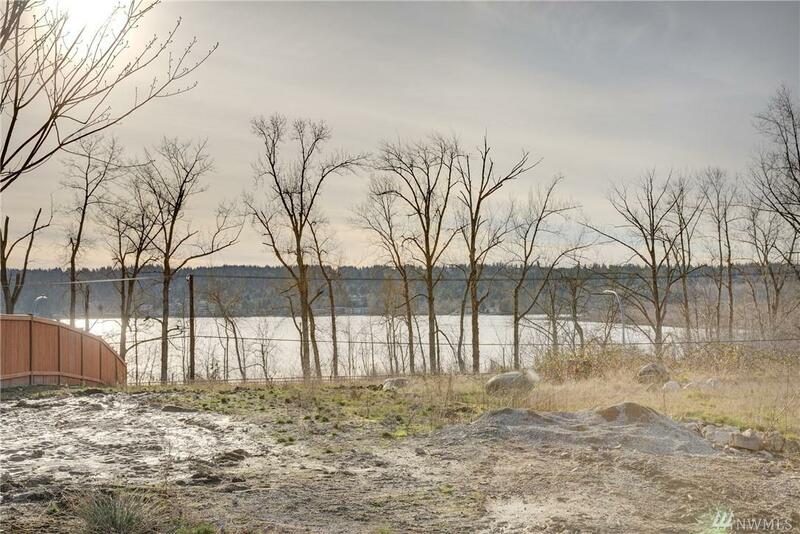 ** ASK about WATERFRONT Beach Rights!